"The baton in the hands of Maestra Kim Diehnelt inspires confidence. She knows exactly what the music needs and has the craft to attain it." Trained in the United States and Europe, Maestra Diehnelt established her craft as conductor and composer in both Finland and Switzerland, leading Baltic, Russian, and European ensembles. In Helsinki, Maestra Diehnelt founded the Helsinki Camerata, a group dedicated to a chamber music approach to orchestral performance. 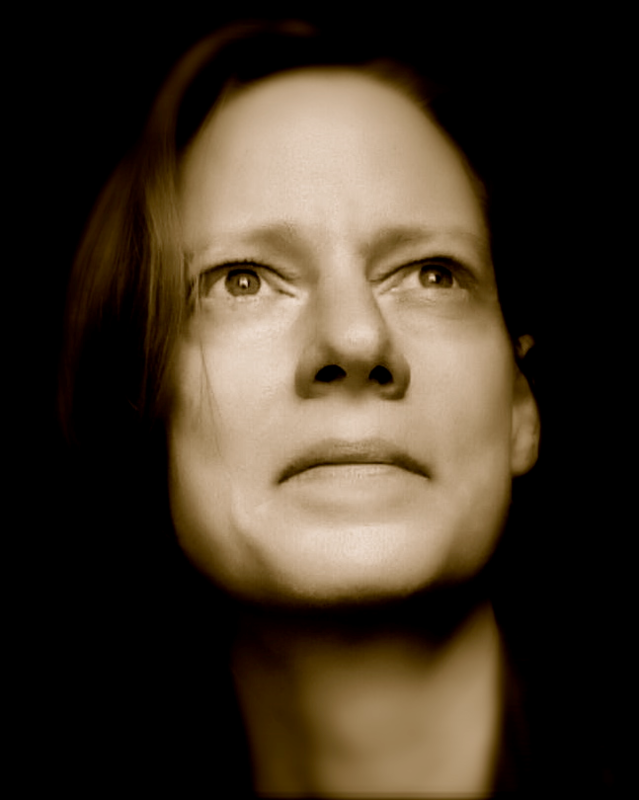 Maestra Diehnelt has been composing works for solo instruments, chamber, orchestral and choral ensembles since 2011. Her style is best described as a “Nordic Palestrina” as her works possess a lyrical, vocal quality with an attention to beauty and the sense of an unfolding story. She was a semi-finalist for The American Prize in Composition in the Professional Orchestra division in 2015 for her work Montegar for viola and strings. Commissions and requests for Kim to create new music span a broad range of styles and ensembles; from symphonic to choral, mixed chamber ensemble and even handbell choir. Commissioned works include Striadica: A Symphonic Passage (2017) for the Lake Forest Civic Orchestra (IL); Mourret (2018) for Clarinet and String Trio; Wintram (2015) for solo cello; and Timeless Grace (2018) for 2-Octave Handbell Choir. In January 2015 the quartet version of Caprio saw performances in Chicago (Metropolis Oboe Quartet) and in New York (Face the Music). Performances of the full string-orchestra version include the Women’s Community Orchestra in Oakland CA in 2016 and the Northwest Symphony Orchestra in 2017. Maestra Diehnelt was named the KISMET Foundation’s 2018 Artist-in-Residence and created the work Yarmouth Time for Violin and Cello which captures the inspiration of Maine's natural beauty, dynamic winter climate, and the spirit of the town of Yarmouth, ME. You may wish to commission or request custom music in honor of a special person or event, offer it as a gift or tribute, or to provide new repertoire for outstanding artists or instrument types. Commissioning lets you bring beauty and art into the world! A general guideline for commissioning rates is available through New Music USA . The sheet music for most of Kim Diehnelt's original works as well as select arrangements of "gigging music" for professional musicians are available at Sheet Music Plus . Works are also available directly from Kim Diehnelt.